Happy #MusicMonday! 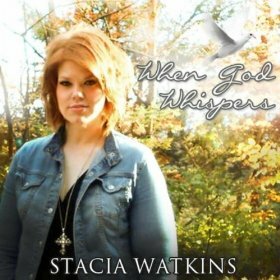 This week, I’m spotlighting my great friend Stacia Watkins and her song “When God Whispers”, which is the theme song for my novel “The Watch Dog”. INSIGHT: In the book, Cori sings “When God Whispers”, a heartfelt moving song that when I first heard Stacia sing it, I began to cry. I just knew this song would be perfect for the story of Rett Baker, who hasn’t exactly been a good person. When he moves back home to his small town in Tennessee, he begins to see the people he teased growing up as beautiful–like Cori Davis. 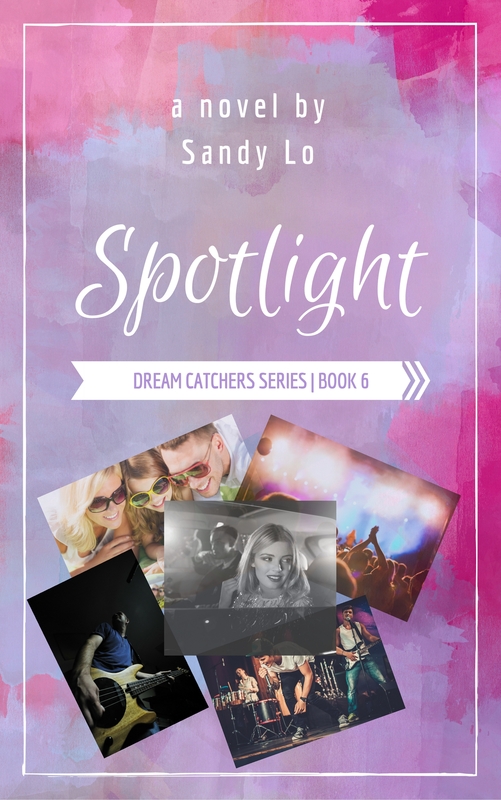 When he hears her perform the song for the first time, he is seeing her in a brand new light, and something changes. Please watch the video of Stacia performing “When God Whispers” at the famous Bluebird Cafe. 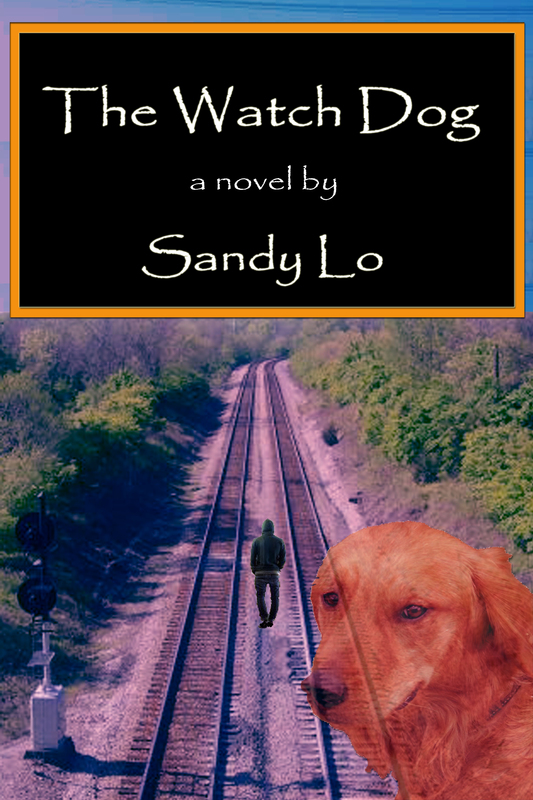 I was so honored to have her sing this song at “The Watch Dog” book release party, and even more honored to call her my friend.